Remember when people told you that moustaches have more bacteria than a toilet seat? Well, to be fair, this one probably does! The Thabto Moustache Door Mat is a witty yet stylish way to welcome friends and relatives to your abode. Who said door mats are just for wiping off your dirty shoes? It's all in the detail! 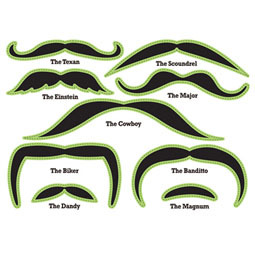 Do you take pride in owning a fine moustache or a fine home? 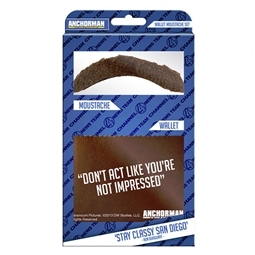 Maybe you have both, in which case, this Thabto Moustache Door Mat is definitely the item for you! Give all your guests a witty welcome to your house!